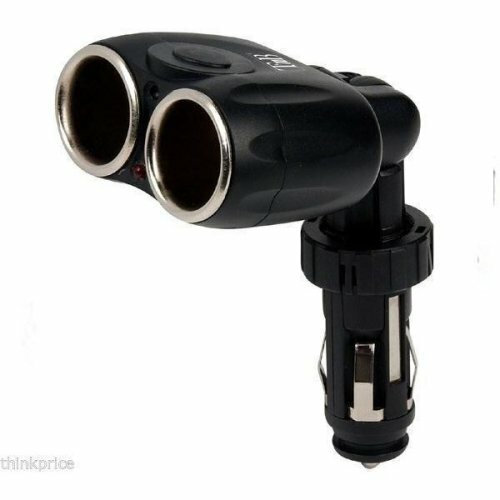 Transforms your car cigarette socket into two! Wave goodbye to the question "Which device do I need the most? 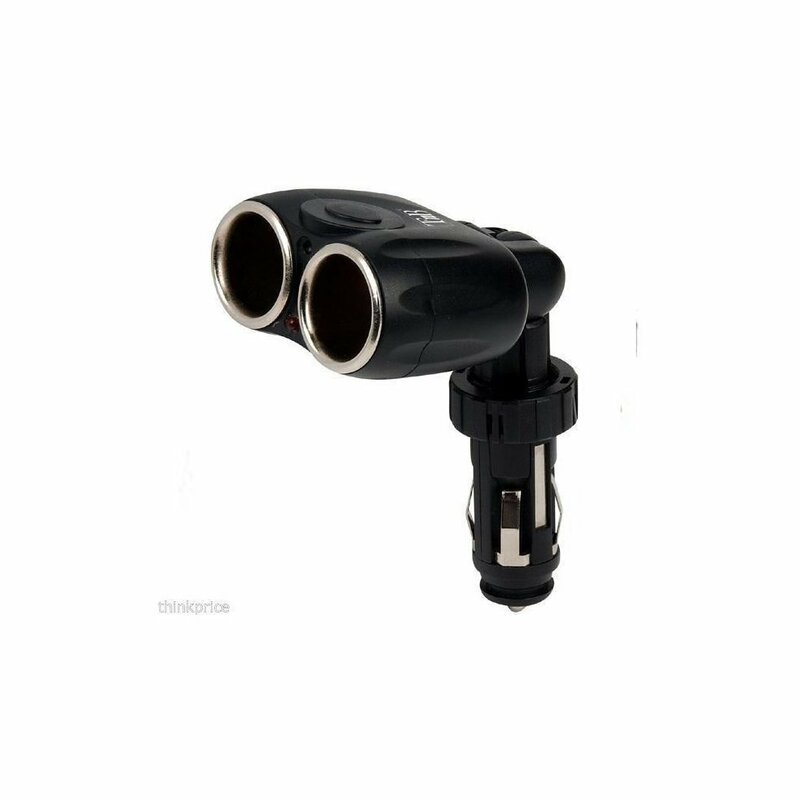 "; with this nifty 2-in-1 Car Cigarette Socket Charger and Splitter along for the ride, you'll be able to charge up two at a time! The ultimate companion on road trips, the charger is perfect for use with smartphones, tablets, GPS devices and gaming gadgets alike - you'll soon wondered how you adventured without it! Easy to use - just plug in and go! Leave one-at-a-time charging behind in the dust! Try it with your MP3 player, mobile phone, or even your laptop! On the go with multiple devices? Look no further!